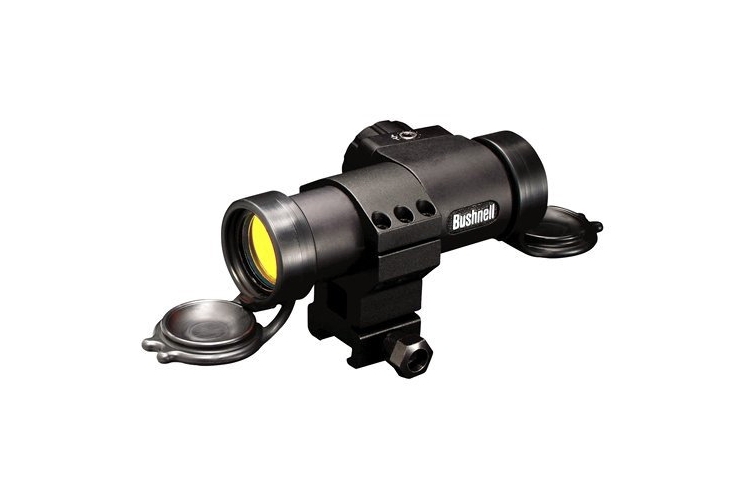 ﻿Many people choose red dot sights because they are parallax-free and offer unlimited eye relief. Click on the hyper-links within the post to visit the sites to give you more information on each product. Optic links are directed to OpticsPlanet.com. 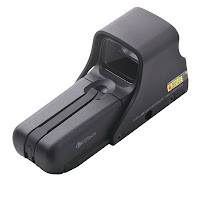 The sights that I have listed below are the non-NV (night vision) capable versions of many popular military sights. 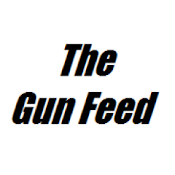 The reason being; the non-NV sights tend to be 60-100 dollars cheaper than NV capable sights and generally the average shooter is not going to utilize a night vision device. A Michigan based company, Eotech has become popular for their line of holographic weapon sights. 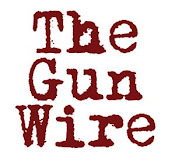 Their sights have become very popular amongst military and law enforcement professionals along with the everyday shooter. What is recognized most is Eotech's 'circle and dot' reticule. USSOCOM, 10th Mountain, Stryker Brigade, and 3rd Infantry have all chosen Eotechs for their primary combat optic. A Kansas based company, Bushnell has been a trusted name in hunting optics for over 50 years. A few years ago they saw the advantage of using a red dot and developed a few of their own. These are red dots that are not as seasoned as other brands, but are economical and do work. Based in Middleton Wisconsin, Vortex Optics have been in the business since 1986. They have a couple of red dot optic stand outs that offer great performance at a reasonable price. Their VIP warranty is second to none and their 'About You' section says it all. 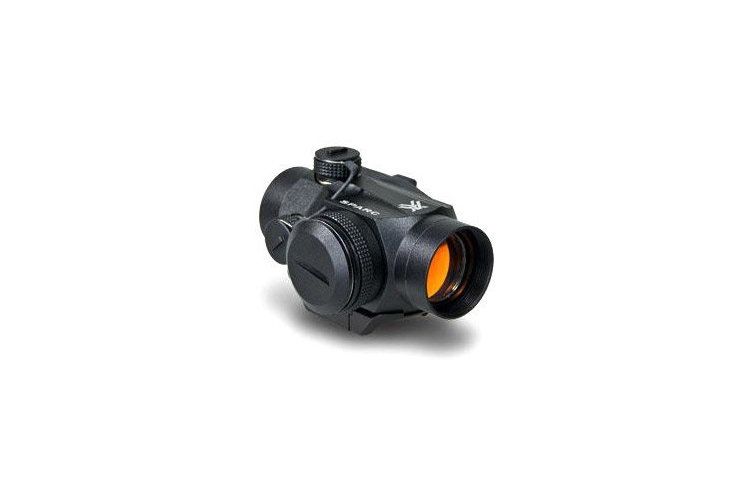 Wixom, Michigan based Trijicon is one of the most successful manufactures of optics because of their 'no battery needed' aiming sights. They achieve this by using Tritium which is a self illuminating isotope of hydrogen and often times combining it with a fiber optic illumination system. 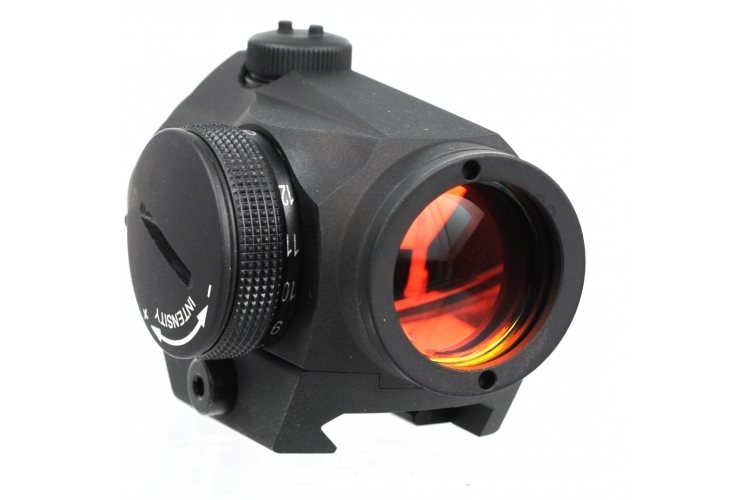 Trijicon produces optics for military, law enforcement and civilian use. This is not a complete list of all red dot sights. There are many other red dot sights out there that are defiantly worthy to be on any ones rifle. This is a quick list of some basic sights that should be on your short-list of optics to buy. This is just scratching the surface of many subjects involving red dot sights. If you have any questions please ask in the comments below or email them to RomeoTangoBravo@gmail.com. Where is the lucid HD7?